Happiest of happy birthdays to you Reach!!! Have a very happy birthday, Reach! Happy Birthday to YOU!! Hope it was a great day filled with all your favorite things. Happy birthday, Reach! Hope you had a great day! Happy Birthday to YOU!! Hope it was a great day filled with .....oh wait! That doesn't look right! (this is what I was originally going to post) Happy Birthday buddy! Hope your birthday is/was a fun one! Happy birthday to one of the most wonderful people (and the best Daddi) i know! 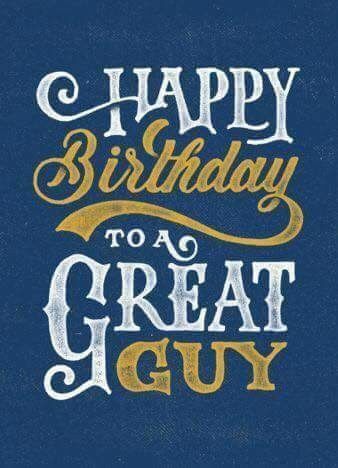 i hope You have the greatest day evah! With 45 minutes officially left of the day. Thank you to everyone that wrote me a note here or on my profile page. It is more than appreciated. I am happy to have gotten to know some pretty cool people on here. Along with getting to meet a few in person. Thank you all again for adding to the wonderfulness that was my day. Happy birthday, Reach! I hope you had a wonderful day!